Coming up on Friday the 26th of January is Australia Day. Surf, sunshine and seafood is what Australia Day is all about, so what better way to celebrate than at Stella Blu right on Dee Why Beach! 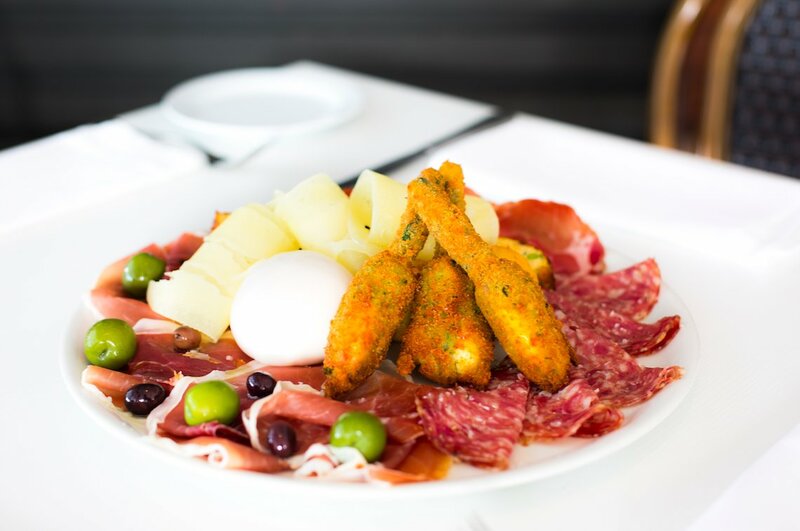 We’re open all day from 8am for breakfast, lunch and dinner serving delicious Italian cuisine and Aussie favourites too. Start the day with a classic bacon and egg roll or one of our big breakfasts that include sausages, eggs, bacon, mushrooms, tomatoes and more. For something a bit more light you can also opt for a refreshing açai bowl or quinoa salad. For lunch and dinner we have a bit of everything that will make your Aussie Day feast a great one. We feel like it isn’t Australia Day without seafood! Choose from Fresh Oysters, Pan Seared Scallops and QLD Prawns for starters. Then for mains, Seafood Spaghetti, pan grilled Western Australian Scampi and a Grilled Seafood Platter for 2. For non seafood options we also have delicious Pork Ribs, a Black Angus Scotch Fillet and Slow Roasted Lamb Shoulder. Don’t forget to accompany your meal with our range of beers, wines and cocktails! Stella Blu at Glenrose will be closed on Australia Day. February 14th marks Valentines Day the day of love. A day to share with your special someone eating delicious food and enjoying each others company. Dee Why – Celebrate Valentine’s Day with dinner at Dee Why Beach! We’re hosting a 2 course a la carte menu for $69pp and a glass of Prosecco or Peroni on arrival. BYO wine not available. Glenrose Village – Normal menu applies with specials. BYO wine not available.